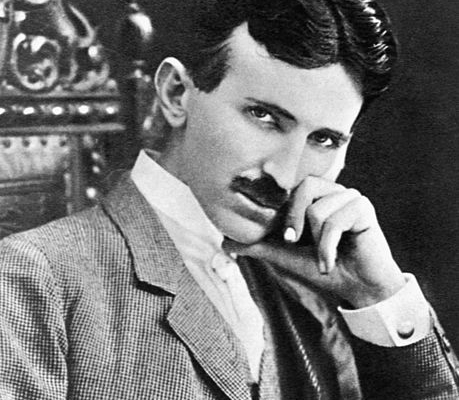 Nikola Tesla was born in a village Smiljan in the region Lika. He was an exceptional inventor, electrical engineer, and physicist. Most famous for developing the alternating current (AC) electricity supply system, but his work also brought to advance in things like wireless communications, lasers, x-rays, radar, lighting, robotics, radio, remote control and much more. There are at least 278 patents issued by Tesla in about 26 countries we know to exist. Many of Tesla’s patents were developed and approved in the United States and Canada. But many of his inventions were never put into a patent protection. Visit Tesla’s birthplace—Smiljan, see the Nikola Tesla Memorial Center. The easiest way to get in Smiljan is the A1 highway and take the Gospić exit. We are sure you know the game Marco Polo. Do you know who was Marco Polo? Marco Polo was the Venice merchant, writer, traveler, and explorer. He was known as one of the first European who leave a detailed description of his travels. The exact place of his birth is still unclear and a subject of speculation. 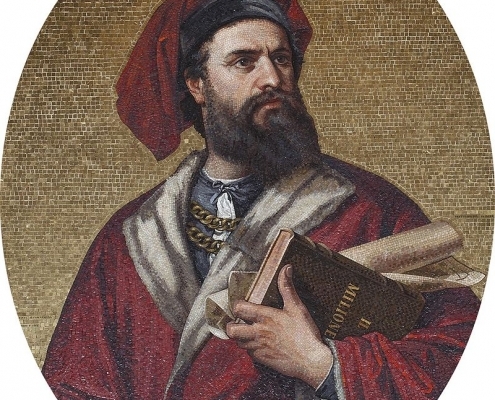 Most historians agree he was born in Venice, but some chronologists and researchers claim Marco Polo was born in the town of Korčula on the island of Korčula. His father Nikola and uncle Mateo were the traveling merchants and ambassadors of the Mongolian Yuan Dynasty. On one of their voyages to China, they took the 17-year-old Marco Polo. When Marco returned home, he was captured in the naval battle between Venice and Genoa. During his months of imprisonment in Genoa, he has shared his travel experiences with his cellmate, Rustichello da Pisa. He wrote these Mark’s stories in a book titled “Million”, better known as “Marco Polo’s Travel.” The book has enabled the Europeans to get to know the Middle East, India, China and Japan and inspired many future researchers, including Christopher Columbus and Ferdinand Magellan. Ruđer Bošković was born in Dubrovnik. He developed a precursor of atomic theory and made many contributions to astronomy, including the first geometric procedure for securing the equator of a rotating planet from three observations of a surface feature and for computing the orbit of a planet from three observations of its position. He also discovered the absence of atmosphere on the Moon. He was a philosopher, diplomat, poet, physicist, theologian, mathematician, astronomer, geodesist, and an archeologist. He has operated in many areas of science, but his most crucial contributions are related to mathematics, hydromechanics, theoretical astronomy, geometry and analogous interpretation of all known natural phenomena. In 1950, the Institute for Scientific Research in the field of Atomic Physics was founded in Zagreb. After Ivan Supek had proposed being invited to Ruđer Bošković, the institute soon changed its name to “The Ruđer Bošković Institute.” The institute has a multidisciplinary character: employ 550 academics and students from the fields of experimental and theoretical physics, chemistry and materials physics, chemistry, molecular biology and medicine, environmental and marine research, computer science and electronics. 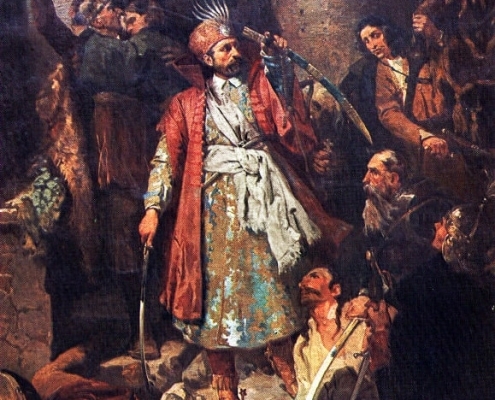 Nikola Šubić Zrinski was Croatian nobleman and army leader and one of the most celebrated heroes of Hungarian and Croatian history. He was a prominent soldier, a member of the noble Zrinski family and the statesman. He pointed out early, in his 21st year in defense of Vienna in 1529. Car Charles V. awarded him with a horse and gold. Nikola was the complete hero during the Defense of Siget, and his heroic act got impressed by the whole of Europe, and because of that, they called him Leonid. The Ottomans have lost over 30,000 troops in the Battle of Siget, for which they had nothing but to give up on the invasion of Vienna and Europe. Today Nikola Šubić Zrinski is celebrated as one of the distinguish Croatian. On the occasion of the 500th anniversary of the Battle of Siget, a bronze statue was elevated in Čakovec. It is about 3 meters high and set beside the Zrinski Castle. Visit Čakovec the city of Zrinski family and learn more about this hero and his family. The city is in northern Croatia, around 90 kilometers north of the city of Zagreb. Ivan Meštrović was born in Vrpolje, but he spends his childhood in Otavice. He was the notable Croatian sculptor, architect, and writer. His art has been compared to Michelangelo and A. Rodin. He lived and worked in many European centers of art like Rome, Paris, London, Geneva. Visit The Meštrović Gallery in Split at Šetalište Ivan Meštrović or The Meštović Atelier in Zagreb placed in Upper Town and explore his magnificent artworks. 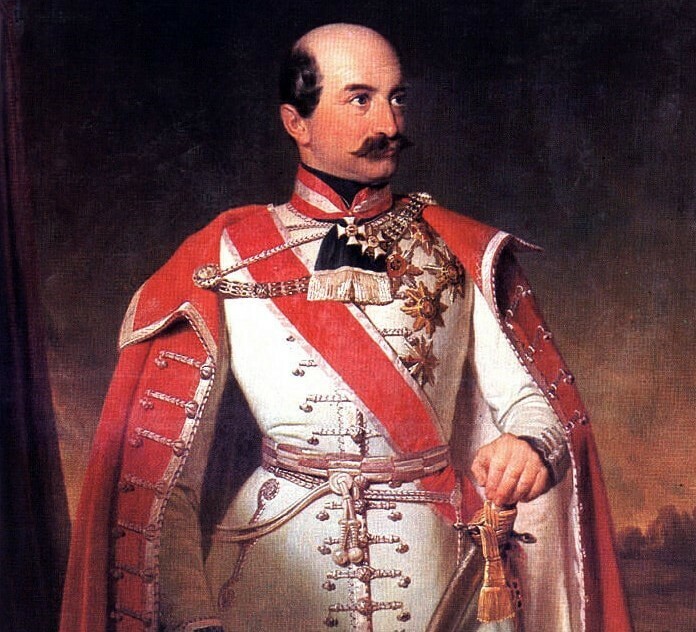 Josip Jelačić was the ban of Croatia, Dalmatia, and Slavonia, part of Jelačić noble family, general and one of the most prominent politicians in the 19th century. He is one of the most important politicians in Croatia’s complete history, who has called the first Croatian parliamentary elections. As an army leader, he had a notable victory against the uprising during the Revolution in Hungary in 1848. He was accomplished to merge Dalmatia and the Krajina region into Croatia, a goal that had long eluded the country. Under Jelačić’s leadership, the Sabor allowed the participation of elected and hereditary representatives. He abolished feudalism although the peasants remained poor for many more years. The stirring monument to Ban Josip Jelačić on Zagreb’s main square testifies to the reverence in which Josip Jelačić was and is held. 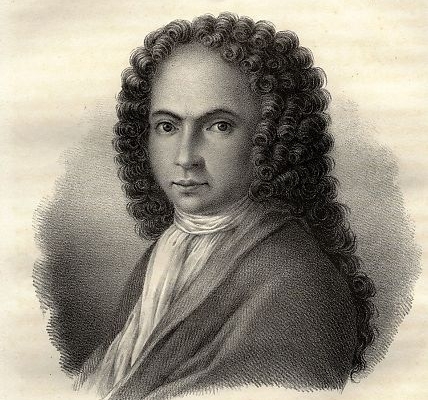 Ivan Gundulić was famous Croatian baroque poet, lyrist, and the playwright. His family was known from 13th century, and its members were doing different State-administrative tasks in Dubrovnik. His plays were usually about mythological and literary topics with accentuated scenography, ballet and music and as such a custom scene. The most common verse of Gundulić’s works is eight, and the stanza is a quatrain. Some of his preserved works are: „Suze sina razmetnoga“ (Tears of the Prodigal Son), „Dubravka“, „Arijadna“ i „Pjesni pokorne kralja Davida“. Ivan Gundulić has gained literary glory for his life and had at that time received the status of a canonical writer of older Croatian literature. He was a polymath, philosopher, lexicographer and bishop from Šibenik. He spoke at least seven languages fluently. His masterwork – Machine Novae contained 49 large pictures depicting 56 various technical inventions, projects and constructions (bridges, exploitation of watercourses as propellant). His most famous works were: parachute, wind turbine design, construction design of modern suspension bridges and cable-stayed bridges. He was the author of a five-language dictionary. 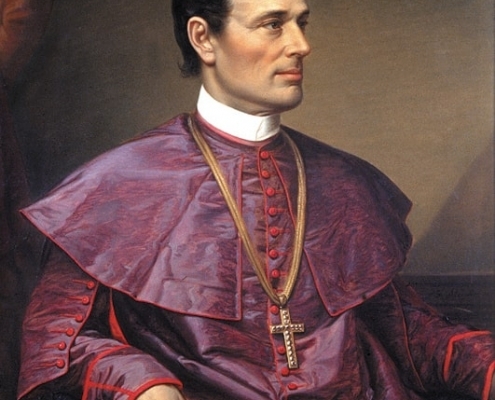 Josip Juraj Strossmayer was a bishop, theologian, politician, initiator, and sponsor of the most important national cultural, educational and scientific projects in modern Croatian history. He is significant in that under his patronage he built the building of the Croatian Academy of Sciences and Arts. Strossmayer also founded the Croatian University and built the Jesuit Cathedral. He believed in the literacy and education of the people, and he also built schools, libraries, and readers. He was respected far beyond his borders and rightly takes the honorable place on the pages of the newest Croatian history. Marija Jurić Zagorka was a Croatian journalist, novelist, and dramatist. 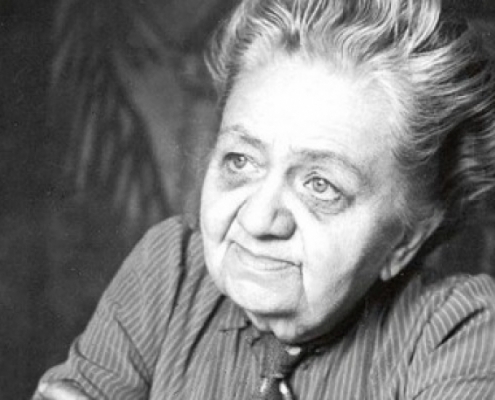 She was the first female journalist and one of the most renowned Croatian writers of all time. Although she was a great writer, she attends a complete women’s rights’ advocate. She was forced to write anonymously, under pseudonyms that hid her gender because then women’s place was at home, as housewives, and Zagorka fought against that. The exact number of her novels is unknown, it is presumed that she wrote around 35, and 11 of her novels were published in Croatian. Lamentably, none of her novels have been translated into English. If you want to know her better, visit her apartment in Zagreb at Dolac Street, take a tour of the locations where she worked and gets to recognize as the pioneer of female journalism in Croatia.